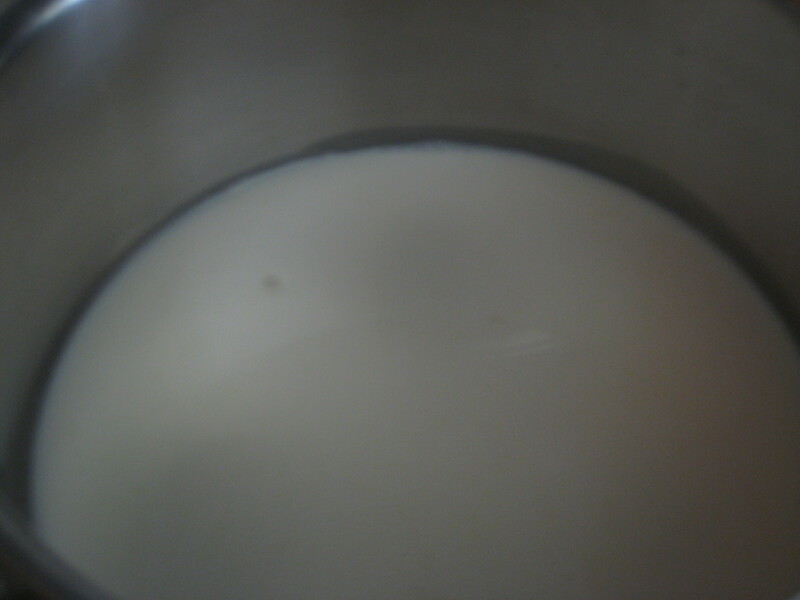 I wasn’t sure what to do with the leftover heavy cream in the refrigerator and I didn’t want to waste it. 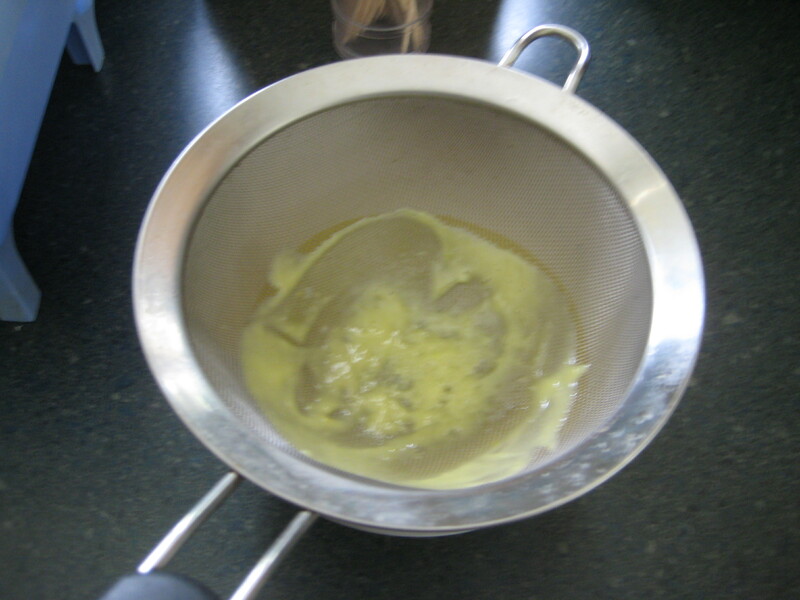 So I figured I could make a sweet sauce out of it for a bread pudding or sticky buns. 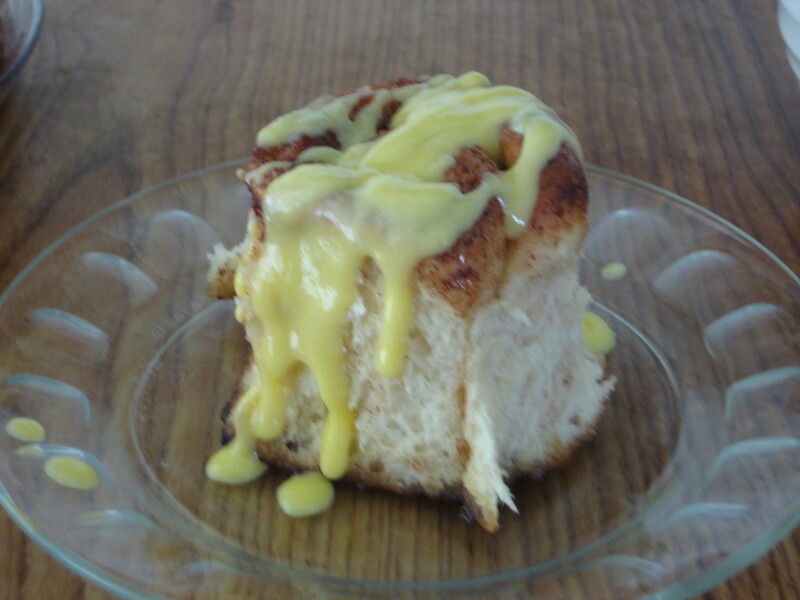 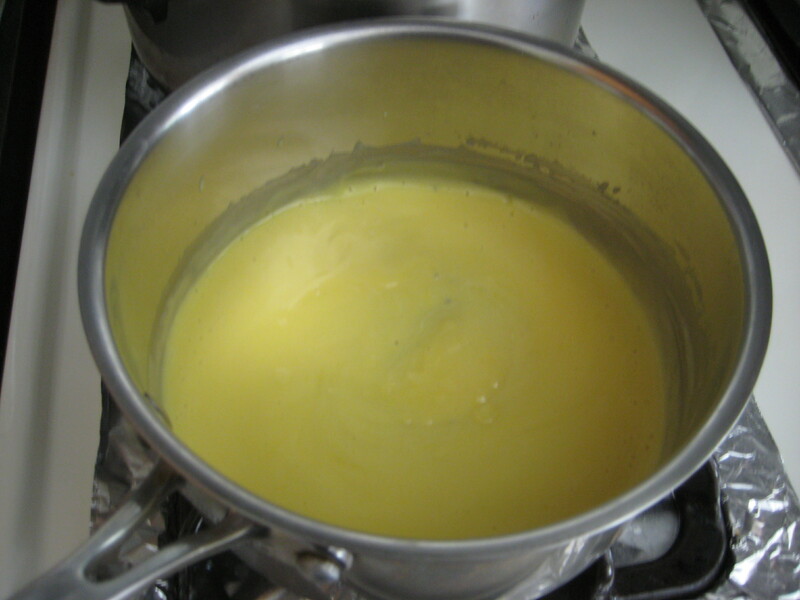 Crème anglaise, French for “English cream”, is a light pouring custard used as a dessert cream or sauce. 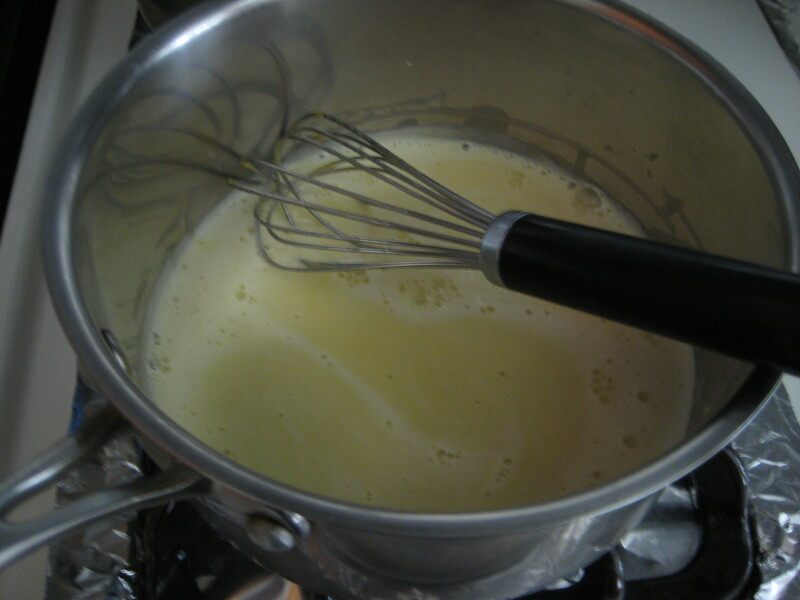 It is a mix of sugar, egg yolks and hot milk, often flavored with vanilla. 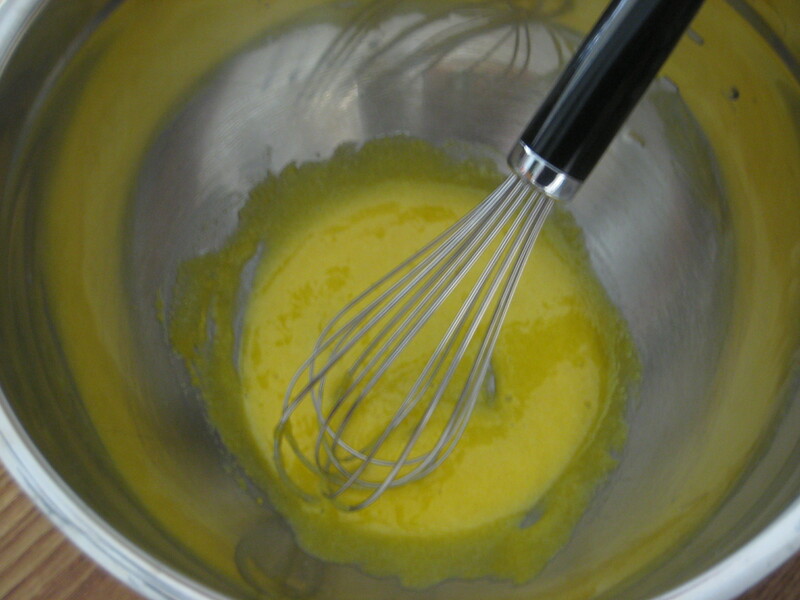 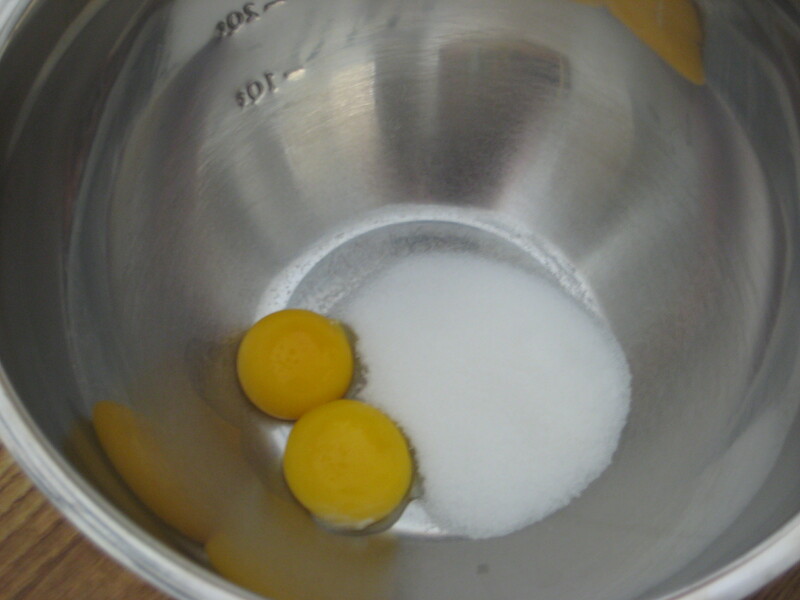 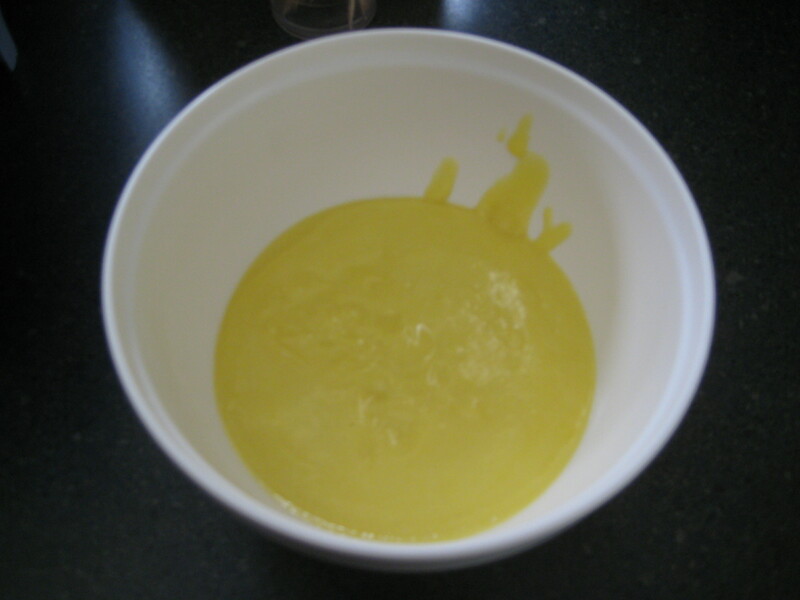 Step 2: While the cream is heating, in a small bowl, whisk together the egg yolks and sugar until smooth. 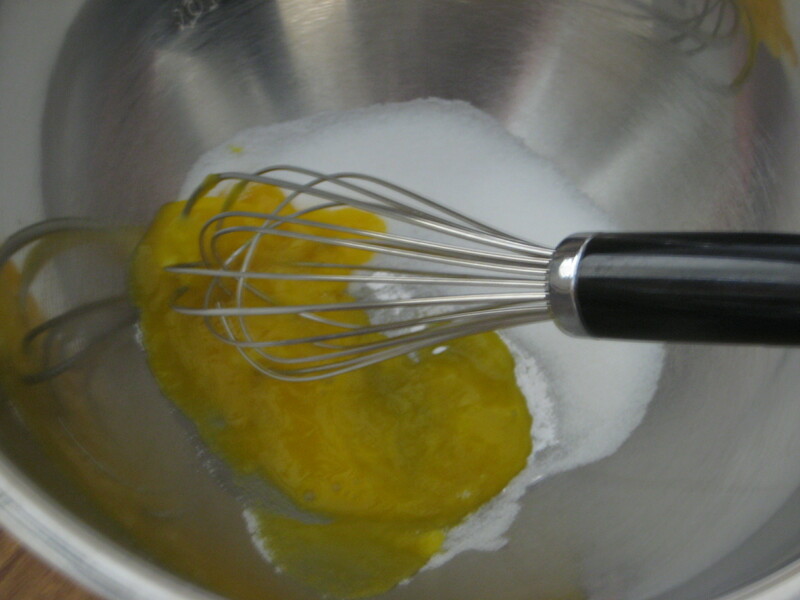 Step 3: While whisking the egg yolks, slowly pour 1/4 cup of the hot cream into the egg yolks. 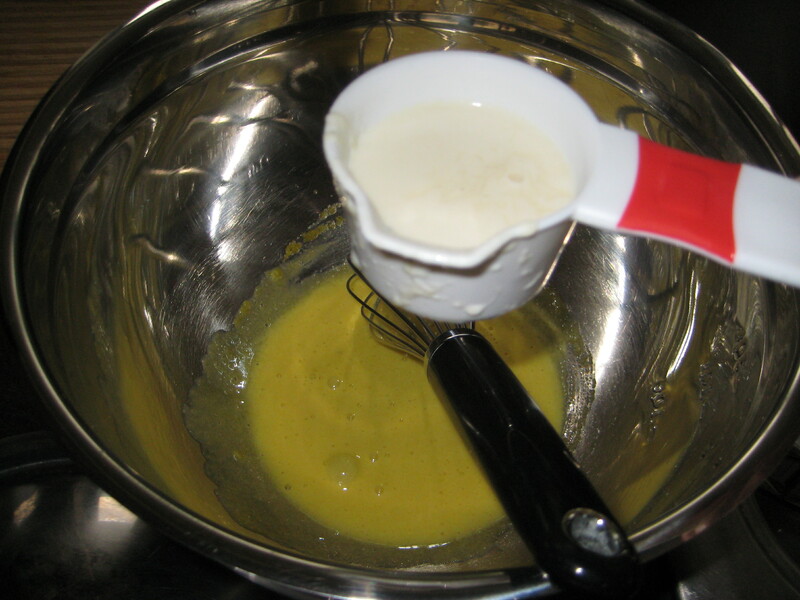 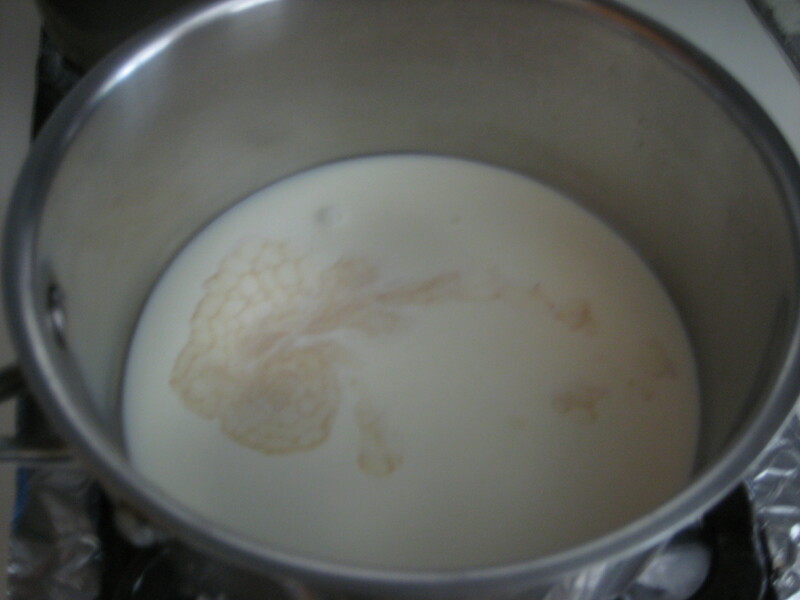 Step 4: Gradually add the egg mixture into the remaining cream, whisking the cream constantly. 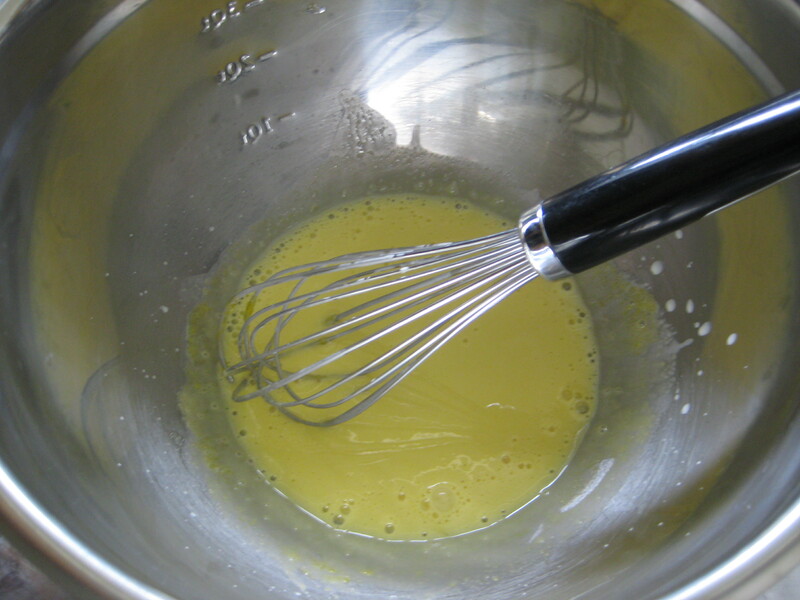 Step 5: Continue cooking and stirring until the sauce coats the back of a spoon. 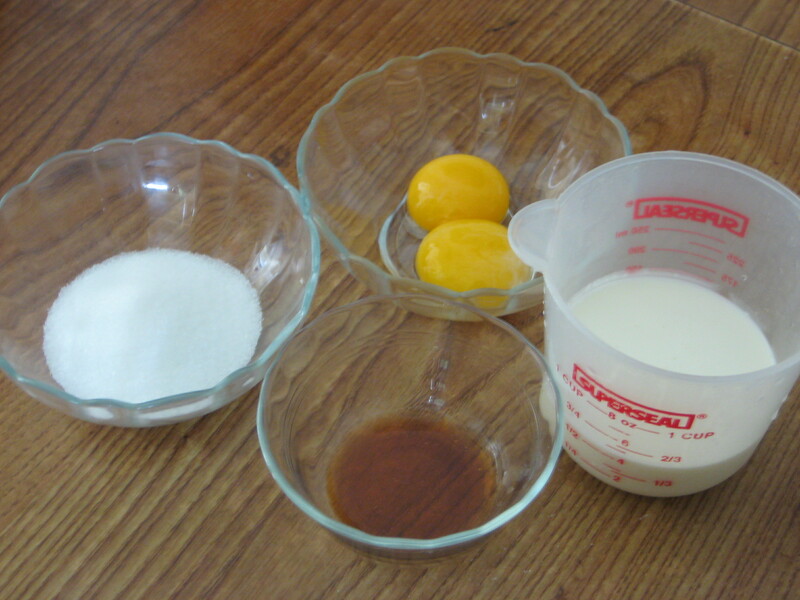 Step 6: Strain sauce and serve either warm or cold over sweet bread or alone.